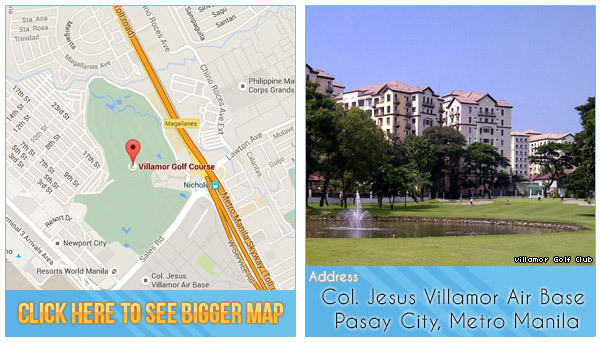 Located on the Villamor Air base in Metro Manila, this golf club is an obvious choice for people who need to fit in a quick round of golf. It is situated over 60 hectres with a an 18 hole, par 72 golf course with over 6600 yards from the cmapionship tee. The fairways are bordered by beautiful, unique Agoho (pine) trees, native mango trees and daily trimmed greens. Carabao grass resides on the fairways and is perfectly suited for the Philippines tropical climate. Also, if you come during the right season, you will enjoy Indian Tulips that serve as the 150-yard markers. 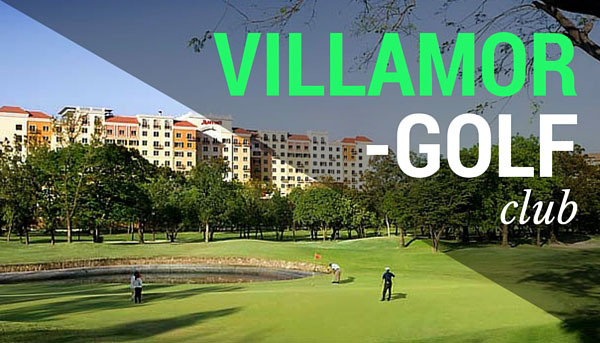 Villamor Golf club has served as the host club of the Philippine Masters and although relatively flat, it has proved to be a challenging experience due to various topography and water hazards. Also, watch out for the wind that can play a key role in your round of golf. Practice at the driving range, putting, and pitching greens or relax in the lounge, restaurant, and tee houses. This course does not usually accept tee time reservations and can lead up to a 2 hour wait. Book through GolfPackages.Ph to have a guaranteed tee time reservation and a discounted green fee rate. – Host club of the Philippine Masters. 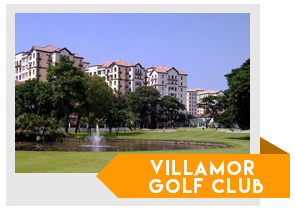 – Most Accessible Championship Golf Course in the Metro Manila that is open to the public. – Villamor Golf Driving Range is complete, close, and cost effective. Tip for Tourists: You can cut the line and avoid the busy schedule, by booking directly with GolfPackages. Fill out the form to your right and get a free quote today.